Palmaris Plant Hire offers a range of Site Welfare Units consisting of office/canteen, drying room & toilet facilities. 20ft x 10ft Steel Site Welfare Unit c/w effluent Tank - 21ft x 10ft Steel Site Welfare Unit c/w chemical toilet - 26ft x 10ft Steel Site Welfare Unit c/w effluent Tank - 32ft x 10ft Steel Site Welfare Unit c/w effluent Tank. Palmaris Plant Hire offers a range of 8ft to 32ft Steel container. 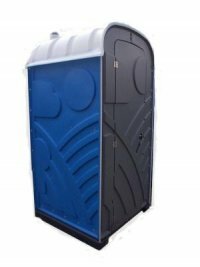 Palmaris Plant Hire offers a range of Hot & Cold Portable Toilets, these a cleaned & maintained on a weekly basis by our own service vehicle.